One of the tasks that often made me nervous, especially as a young sponsorship manager, was creting sponsorship Board reports. 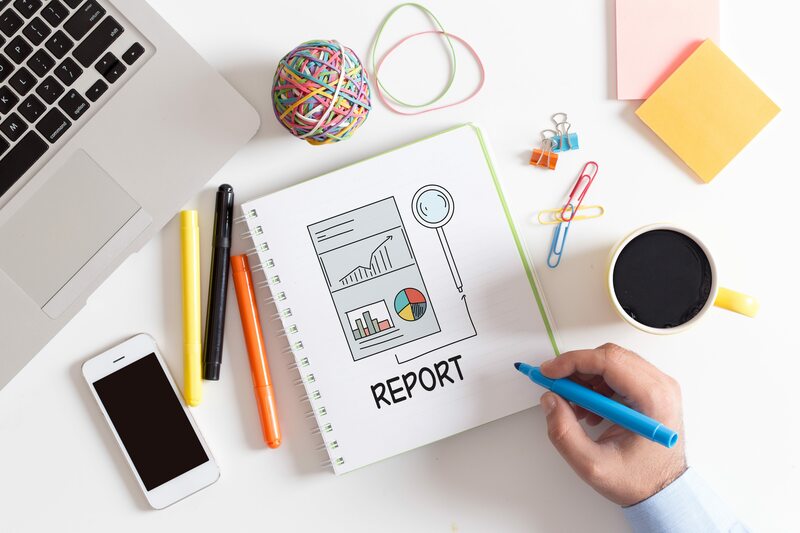 Those new to this task can often spend hours working over the best way to report because it is obviously a rare occasion to showcase your work to the most influential people within your organisation. However, too many times I over-thought or misinterpreted the task by providing what I wanted to show. Instead, I should have provided what the Board wanted to see. That meant I didn’t end up actually putting my best foot forward and there was probably a few missed opportunities for myself. As such, there are three rules I have learned throughout my career that need to be followed in creating sponsorship reports for the Board. any issues, losses or changes (both from a client and staff perspective) that will impact any forecasts or what the Board are there to decide on. seeking support from the Board and access their networks/expertise in order to generate better results for the sponsorship team. This is another area that inexperienced staff often get caught in and that is getting lost in trying to display their expertise in such a way that they lose their audience by creating blockages in how the Board can easily digest or access the desired information. You need to remember that the Board aren’t necessarily subject matter experts in the field of sponsorship and, as a result, may not be aware of or appreciate industry terminology or even pretty presentations filled with meaningless words and numbers. The Board ARE a series of intelligent and strategically minded people who can and will have the ability to see the forest for the trees and provide some really insightful feedback (if given the right information in an understandable format). insert commentary explaining what these results mean, why they are what they are, your own thoughts on the results (as the subject matter expert) and any questions/support needed from the Board to help move forward. This all needs to be in context with what you are sharing and presented succinctly so that it gets the attention it deserves. Boards are not there to judge, make unfair decisions or call people out. Those are operational decisions led by the CEO/MD of the business. Boards are there to use their experience and minds to help keep the businesses progressing and to provide a strategic framework for the operational decisions made. Those functions are organisation wide and can be quite busy at times. As a result, your information needs to be honest, succinct and actionable so that you can get the most out of your best strategic resource to help you succeed in your job. That is when you will shine and set a good impression.